The purpose of this build was to replace my Lian Li mid tower with a compact but powerful solution. I did my research as everyone else and decided to go with Node 202 case. Need to have patience with cable wiring as there is limited space, but got inspired by other people's builds and I think I did a decent job at it. Case: Node 202... should I say more... compact, quiet, sturdy and sleek. Thermal Compound: I used Gelid Solution GC-Extreme 3.5g thermal paste between the CPU and the heat sink. I do recommend heating up the paste for easier application. Motherboard: Gigabyte's Z370N. 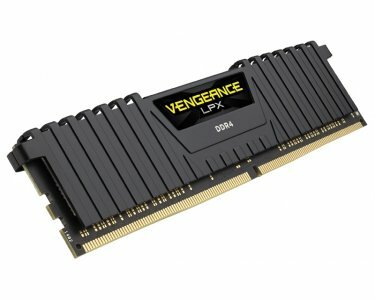 I've been Gigbayte user for last 15 years so why change :) Plus I love this mobo as it offers 2 nvme m.2 slots so I can run my Samsung 960 EVO 500GB in Raid 0. Love it! Storage: My OS and some games are installed on the Raid 0 2x Samsung 960 EVO 500GB, and my other media files are located on a Crucial 1TB MX300 SSD. No more spinning drives! 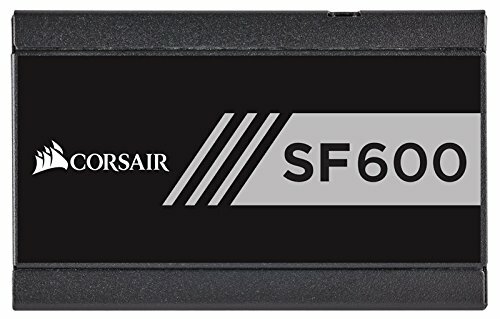 Power supply: Corsair SF 600. Small, powerful, fully modular... Love it! Case Fans: I used Noctua's slim 120mm fans so there is space between the GPU and the fans for better air circulation. 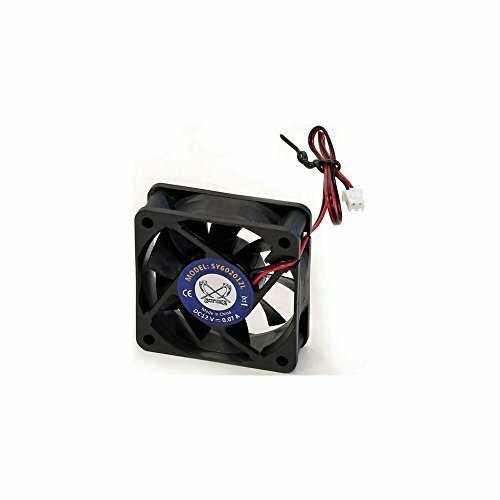 Had to create custom fan grid profiles based on motherboard CPU temp sensor as SpeedFan does not have configuration for my motherboard and for some reason no one has come up with an app that can let you control Case Fans based on input from GPU temp sensor. ( Who will be the genius to figure this one out?) Havent done scripting in a while and am not planning to start now. Impressive temperatures. It looks really clean. What's on your front panel? Thanks! 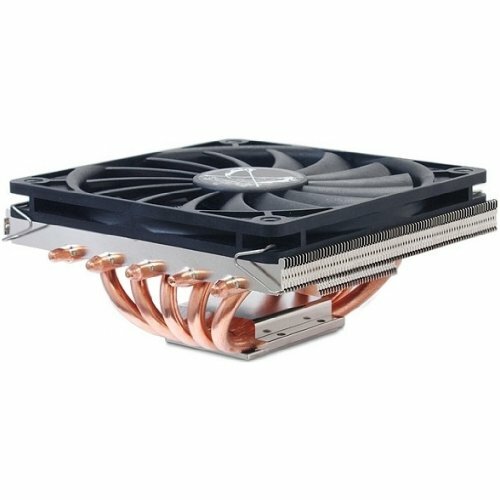 Not sure if you are talking about the front panel Thermalright Dust Filter.... I got a magnetic one and placed it outside the case for easier cleaning. I was referring to the red/white decal around the audio jacks and USB ports. I did notice the dust filter and think that it's a nice touch. Where do you get the filter? I have no clearance issues, but would like to be able to clean the filter without removing the case! I got it from Amazon: https://www.amazon.com/gp/product/B00KHO0CZW/ref=oh_aui_detailpage_o00_s00?ie=UTF8&psc=1 It's a very fine filter so it catches everything. It is also useful to note that it somewhat restricts the airflow. My CPU temps increase by 2 degrees when using it at high load... but is not bad as they are still at 70C and lower and I prefer having dust free case :) At idle and regular work/movie watching CPU temps are same with and without filter. 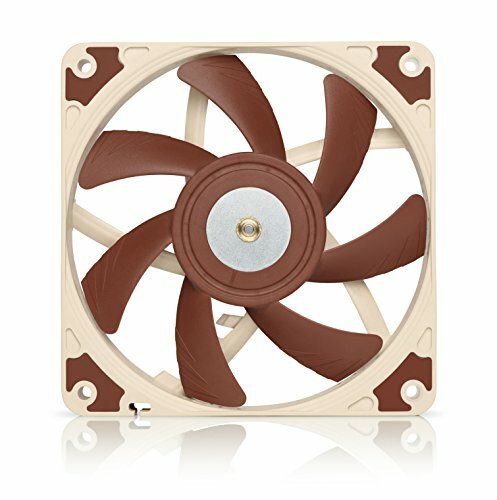 Are you sure the 2 Noctua fans are improving air flow, so close to the GPU fan intake. 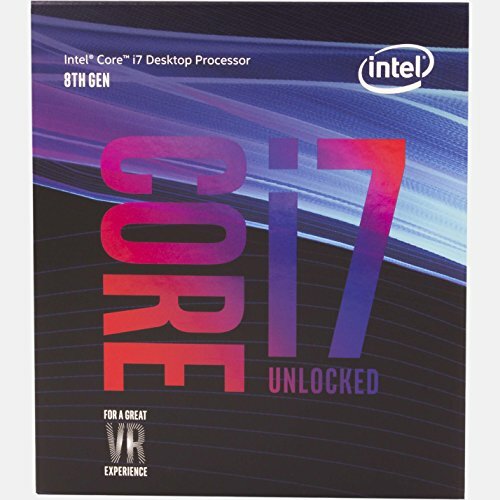 Try and see load temps with only 1, both and w/o the case fans. I took the air filters out... My Max CPU Load temp decreased from 75C to 68C... and idle is stayed at 35C. I got similar results as this guy here: https://www.youtube.com/watch?v=2Nv6fpskKyM They are static pressure fans, which means they can still do a decent job at pushing air behind a dust filter. 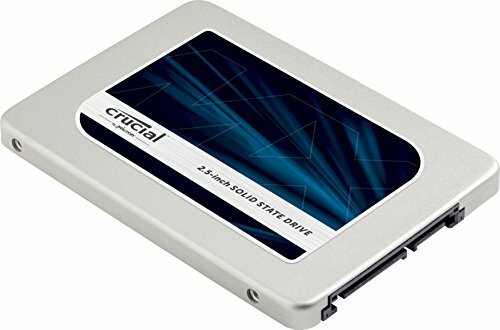 I am wondering if you configuared your m.2's as pcie or sata? 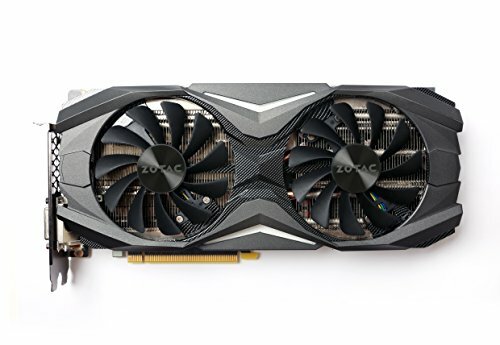 If pcie then how many lanes does the gpu use? I configured both m.2 drives as a SATA Raid 0 drive. I enabled Intel's rapid storage Technology for that.